Imani Williams has unleashed her new promotional single online. “Dumb” – featuring Tiggs Da Author and Belly Squad – is now available via iTunes and all other digital streaming outlets. Co-written by Chiara Hunter and collectively produced by ADP, Sigala and Show n Prove; the track samples “Dumb” by British girl group The 411, which peaked to number three on the UK Singles Chart in 2004. Besides writing songs for David Guetta’s next album, Williams’ upcoming project – featuring previous single “Don’t Need No Money” – is expected to arrive later this year via Sony Music Entertainment UK. The still-untitled collection reportedly delivers further contributions from Electric, Carla Monroe, Jonny Hockings, Anita Blay, Richard “Biff” Stannard, Lauren Aquilina, Michael Angelo, Natasha Bedingfield, and Laconic. Stream the audio clip for “Dumb” below. Lily Allen has released her fourth studio collection online. “No Shame” – featuring singles “Trigger Bang” and “Higher” – is now available via iTunes and all other digital streaming platforms. The follow-up to 2014’s “Sheezus” delivers songwriting contributions from Tim Rice-Oxley, Jenna Andrews, Sam Duckworth, Eliza Caird, Tim Deal, Liana Banks, and Ari PenSmith. On the production front, Allen has teamed up with Mark Ronson, BloodPop, Ezra Koening, Starsmith, Cass Lowe, Fryars, Emre Ramazanoglu, P2J, Seb Chew, Dre Skull, Jack Nichols-Marcy, and Show N Prove. British singer, songwriter, rapper and record producer Plan B has released his third album under Warner Brothers Records. “Heaven Before All Hell Breaks Loose” – featuring singles “In the Name of Man” and “Heartbeat” – is now available via iTunes, Apple Music, Amazon, Google Play, Tidal and all other digital streaming platforms. The follow-up to 2012’s “Ill Manors” boasts contributions from Craze & Hoax, Jonny Coffer, Fred Gibson, Kwabs, Dom Search, Foy Vance, Al Shux, Kid Harpoon, Eric Appapoulay, Mojam Music, Stint, Kieron McIntosh, Tom Wright-Goss, Francis “Eg” White, John Hill, Arrow Benjamin, and Show N Prove. Stream “Heaven Before All Hell Breaks Loose” below. British hip hop recording artist and producer Plan B (born Benjamin Paul Ballance-Drew) has unleashed his new promotional single online. “Heartbeat” – which was co-written with fellow recording artist Kwabena Adjepong (professioanlly known as Kwabs) and collectively produced by Al Shux, Dom Search, and Show N Prove – is now available via iTunes, Apple Music, Amazon, Google Play, Tidal and all other digital streaming platforms. 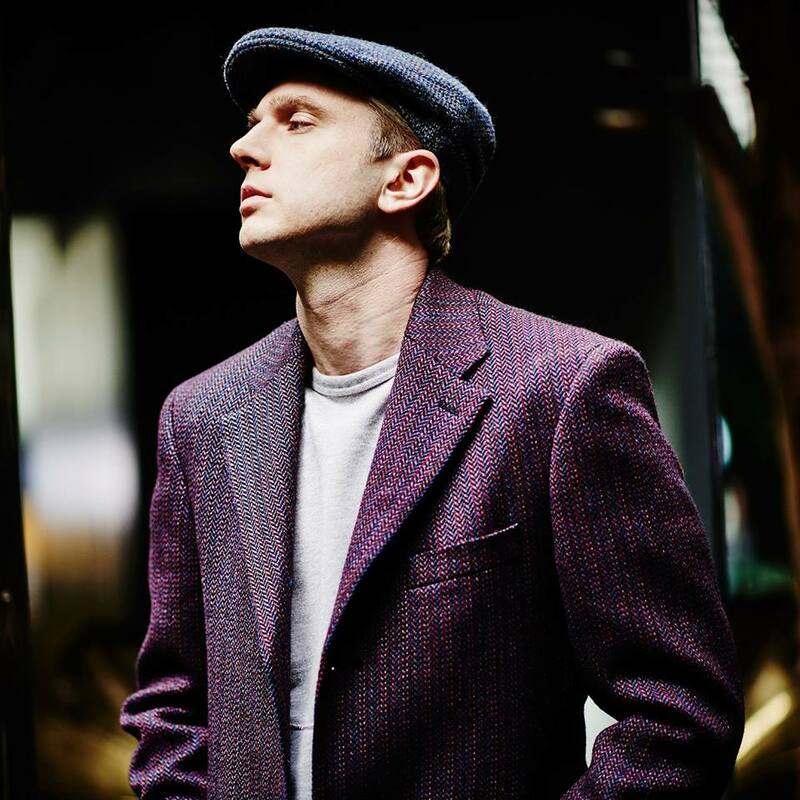 Plan B’s upcoming third album – featuring the Foy Vance-assisted / Mojam Music-produced lead single “In the Name of Man” – is expected to arrive later this year via Warner Music Group / 679 Recordings. Stream the audio clip for “Heartbeat” below. The British singer-songwriter christened “Alarm” as the next promotional cut from her upcoming debut album and will release it on May 13 via iTunes. “Alarm” follows previous single “Do It Right,” which was co-written by regular collaborator Thomas Jules and produced by Show N Prove. As mentioned in earlier posts, Anne-Marie is expected to drop her debut album later this year through Major Tom’s Music and Atlantic Records. The still-untitled project reportedly delivers additional alliances with Greg Wells (Adele), Rick Nowels (Gwen Stefani), Fraser T. Smith (Sam Smith), Bradford Ellis (Fleur East), Jesse Shatkin (Sia), Bless Beats (Jess Glynne), Two Inch Punch (Ella Eyre) and Knox Brown (Mary J. Blige). 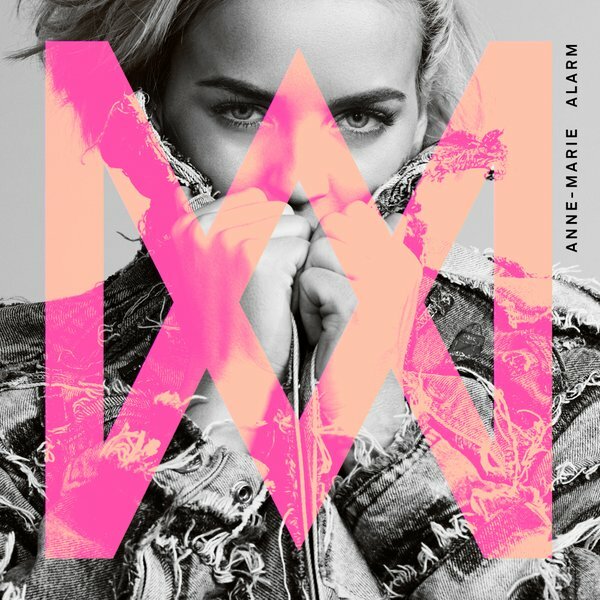 On the songwriting front, Anne-Marie has teamed up with Jin Jin (Little Mix), Laura Dockrill (Dua Lipa), Jean Baptiste Kouame (Chris Brown), Amy Wadge (Ed Sheeran), JHart (Fifth Harmony), Luke James (Britney Spears), Stacy Barthe (Rihanna), Jonny Lattimer (Ellie Goulding) and Ina Wroldsen (Zara Larsson). Watch the music video for “Do it Right” below. Anne-Marie has unwrapped the music video for her new single online. The British singer/songwriter posted the visual clip for “Do It Right” to her YouTube channel on Tuesday (January 12, 2016). The track – out now via iTunes – was co-written by fellow Rudimental collaborator Thomas Jules, whose resume includes works with Professor Green [Virgin EMI], Ed Sheeran [Atlantic], and Wretch 32 [Ministry of Sound]. Production duties on “Do It Right” were handled by Ellis “Show N Prove” Taylor, who also worked with artists such as Rizzle Kicks, Tinchy Stryder, Jessie J, Stooshe, Benny Banks, and Dappy. Anne-Marie’s first studio collection – featuring promotional cuts “Boy” and “Gentleman” – is scheduled to hit stores later this year through Rudimental’s label Major Tom’s Music in conjunction with Atlantic Records. Other contributors on the still-untitled LP include Bradford Ellis (Wilkinson), Laura Dockrill (Dua Lipa), Two Inch Punch (Sam Smith), Jonny Lattimer (Kwabs), Jesse Shatkin (Sia), Ina Wroldsen (Shakira), and Knox Brown (Usher). Anne-Marie has debuted a new song online. The British singer/songwriter posted the audio clip for “Do It Right” to her SoundCloud channel on Thursday (October 16, 2015). “Do It Right” was co-written by fellow Rudimental collaborator Thomas Jules, whose resume includes further works with the likes of Professor Green [Virgin EMI], Ed Sheeran [Atlantic] and Wretch 32 [Ministry of Sound]. Production duties were handled by Scottish DJ and record producer Ellis “Show N Prove” Taylor, who also worked with artists such as Rizzle Kicks, Tinchy Stryder, Jessie J, Stooshe, Benny Banks, and Dappy. As mentioned in earlier posts, Anne-Marie is scheduled to release her debut album next year through Major Tom’s Music and Atlantic Records. Her current mini-collection “Karate” – featuring “Gemini” and “Stole” – is now available for download via iTunes and all other digital outlets. That EP also boasts contributions from Laura Dockrill (Karen Harding, Ava Lily), Bradford Ellis (Leona Lewis, Fleur East), Two Inch Punch (Sam Smith, Ella Eyre) and Josh Record (Dua Lipa, Ella Henderson). Listen to the audio clip for “Do It Right” below.